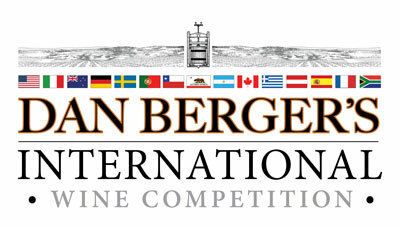 In 2016, the event’s name changed to Dan Berger’s International Wine Competition which just completed its third year. Read more about us. 2018 Competition Results Now Available! 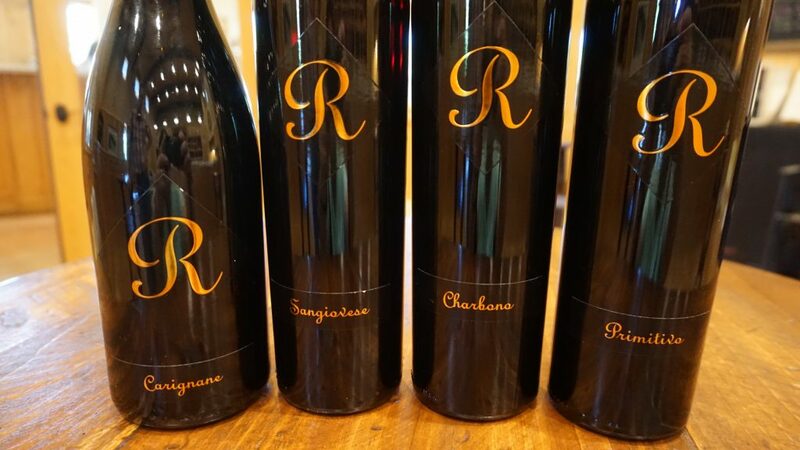 For the second year in a row, Jeff Runquist Wines earned the award for 2018 Winery of the Year from the judges at the 38th annual Dan Berger’s International Wine Competition despite some strong challenges from a dozen other wineries.